I was still in high school when John F. Kennedy was elected President. I remember discussions in our Protestant Republican family and community about whether a Catholic should be elected President (the consensus was that he would not take orders from the Pope). 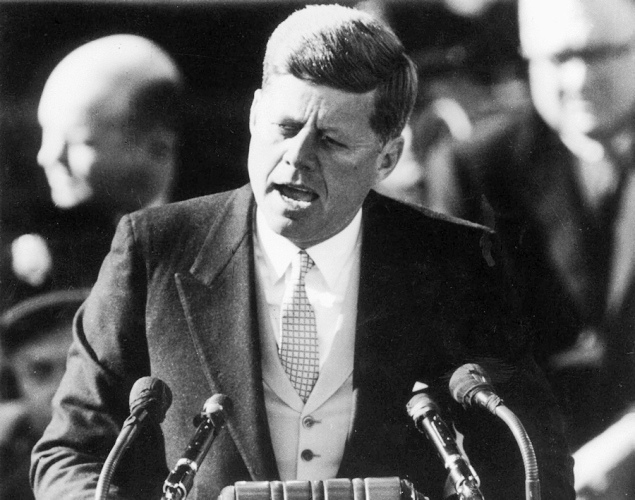 In his Inaugural Address, January 20, 1961, I remember his idealistic call, “Ask not what your country can do for you; ask what you can do for your country,” and in March, when he signed the executive order establishing the Peace Corps. 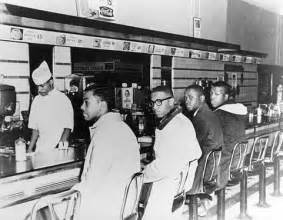 I remember on TV, watching the student lunch counter sit-ins in Greensboro, North Carolina, and not at first understanding the courage these young men had to break the color line and defy the KKK and other white supremacist enforcers of Jim Crow segregation. Then, as editor of my high school newspaper, I recall asking my advisor why we had no African Americans living in our all-white suburb of Cleveland. He suggested I ask a real estate salesman, who told me, “I don’t think they want to live here.” I built this scene into my novel, Canoedling in Cleveland. President Kennedy wanted to win the war without using U.S. troops and conventional warfare–only advisors–and he committed Special Forces troops–Green Berets–to advise the Army of South Vietnam (ARVN) in guerilla war against the VC guerilla fighters. The object was to win the people’s “hearts and minds” so that they would reject the Communists. 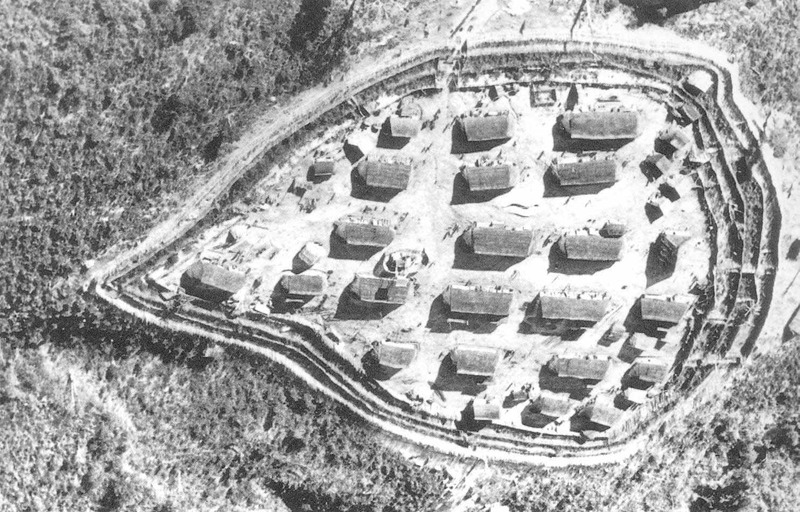 The people in the countryside would be moved into fortified “strategic hamlets” that the VC couldn’t infiltrate. But the farmers hated leaving their own hamlets, and increased their support for the VC. In January of 1963, while I was engrossed in my studies at Haverford College in Philadelphia, the small-scale battle of Ap Bac was taking place in Vietnam. It was the first major combat victory by the Viet Cong against regular South Vietnamese and American forces. 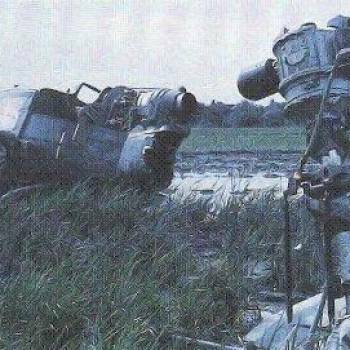 The VC shot down five U.S. helicopters, turned back five APCs (armed personnel carriers), and killed eighty ARVN troops and three American soldiers. The attack demonstrated to the people in South and North Vietnam that the American army with all its air power and armaments was not invincible. Boosted by this victory, Ho Chi Minh went to China and won its support for arming the North Vietnamese Army. I was more aware of the Cuban Missile Crisis when we discovered that Russia (USSR) had planted nuclear missiles in Cuba. Kennedy put in a naval blockade of Cuba until the missiles were removed. As part of a private agreement, Kennedy removed our nuclear missiles from Turkey. With the VC on the rise, Buddhists opposing the Catholic President Diem, and corruption infusing the government, many in the U.S. were uncertain whether we could win the war with Diem in power. Kennedy was uncertain how he could win re-election without showing more progress in the war, even though U.S. troops had been increased from 11,000 to 16,000 in 1963. He sent a new ambassador to Vietnam, Henry Cabot Lodge, and Kennedy sent word that he would not oppose or support the overthrow of Diem. 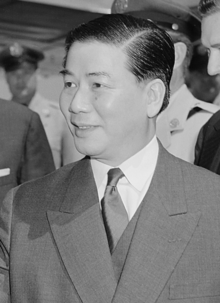 A group of generals fought Diem’s forces for eighteen hours on the streets of Saigon, and arrested and murdered Diem and his brother, Ngo Dinh Nhu. Eighteen days later, Kennedy was murdered in Dallas. This entry was posted in Canoedling In Cleveland, Relating to Cologne No. 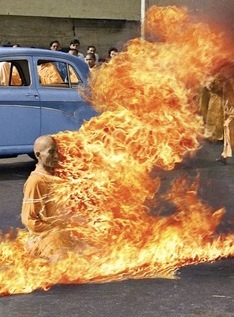 10 for Men, Relating to Masjid Morning and tagged Ap Bac, APC, ARVN, Ask not, Buddhist monk, Cuba Missile Crisis, Diem, Greensboro, Haverford College, hearts and minds, Henry Cabot Lodge, Jim Crow, John F. Kennedy, KKK, Ngo Dinh Diem, Ngo Dinh Nhu, Peace Corps, Strategic Hamlet, Woolworth. Bookmark the permalink.